As people creep into the retirement “red zone” – those years just before or right after they retire – it becomes more important than ever that they find ways to keep their savings safe. Because at that point, their retirement picture will change significantly only if they lose a lot of money, says Chris Bennett, co-founding partner of The Abbott Bennett Group, (www.theabbottbennettgroup.com). In other words, they won’t be living the retirement they envisioned all those years they were saving a nest egg. Having a “safe money” strategy is key to a secure retirement, say Bennett and Michael Abbott, CFO of the firm. 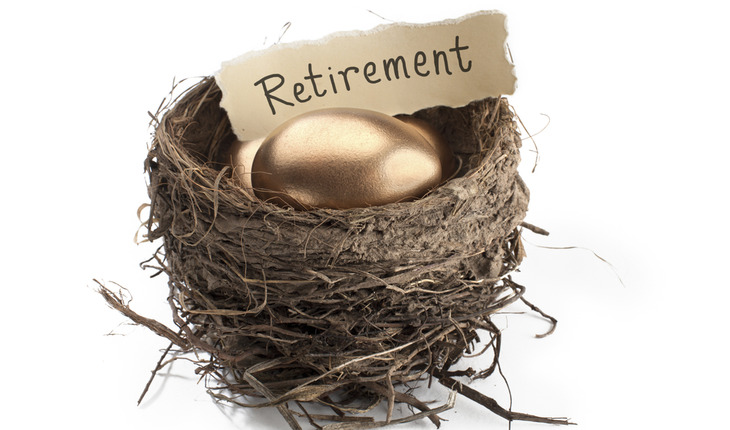 It’s important to be able to create an income stream that the retiree won’t outlive. • Rate of return vs. sequence of return. The average rate of return on an investment can be misleading, they say. That’s because in reality how well you hang onto your money depends more on “sequence of return.” That is, exactly when do those profits and losses come about? “One big downturn and that money could run dry,” Bennett says. • Maneuvering toward tax-free income. “Whatever the tax rates may be in the future, taxes can be a drag on your savings and may adversely impact your retirement security,” Abbott says. So it’s important to consider the tax implications of how you hold your assets. Even those Social Security benefits that retirees draw can be taxed, but they don’t necessarily have to be, Bennett says. Once again, a financial professional can review strategies that could help reduce or even eliminate the tax on that monthly Social Security benefit. Michael Abbott has two decades of experience assisting retirees with their 401(k)s and pension plans. He is co-founder of The Abbott Bennett Group, LLC, an independent financial services firm, where he serves as CFO. He is a lifetime member of MDRT (Million Dollar Round Table), an association composed of the world’s best financial services professionals, and a member of NAIFA (National Association of Insurance and Financial Advisors). He holds a Master of Estate Preservation designation. Christopher Bennett is a 16-year financial professional who has served as CEO of The Abbott Bennett Group, LLC, since 2003. He holds a Certified in Long-Term Care designation, a Master of Estate Preservation certification, and is a lifetime member of Million Dollar Round Table). Chris is also a member of multiple chambers of commerce, and participates in the National Association of Insurance and Financial Advisors. He has hosted and conducted hundreds of seminars and workshops.